* play Ukrainian folk and present-day games and this is not all!!! 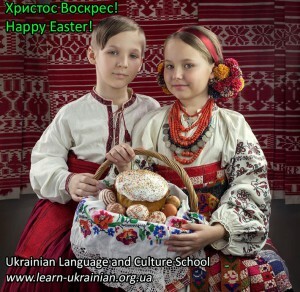 Why Ukrainian Language and Culture School? We are happy to have worked with our students for over 14 years offering them in particular our private programs. We have successfully organized over 90 intensive courses hosting students from over 28 countries. We are proud of the students we had the great honor to work with, in particular the ambassador of EU, the ambassador of Finland in Ukraine, the consuls of Germany and Austria, as well as the other interesting people. Best sincere wishes from Lviv!